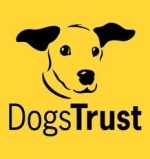 We work closely with Coventry branch of the Cats Protection, as well as providing reduced cost services in conjunction with the Dogs Trust, the Guide Dogs for the Blind, Hearing Dogs, Dogs for the Disabled and the RSPCA. We also provide comprehensive veterinary care for 2 local ferret rescue centres. Have you ever considered what would happen if your pet required a blood transfusion? 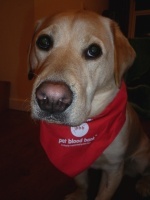 This pioneering new charity is the first formal pet blood bank in the UK - you can visit their website by clicking here. Broad Lane Vets help the PBBUK in its vital work by holding drives at our premises, to collect blood from volunteer pets. If you would be interested in your pet taking part in this vital work, then please complete and return this form. 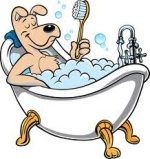 Although we have put careful thought into the businesses listed here, Broad Lane Vets Ltd can take no responsibility for any of these companies or the services they provide.